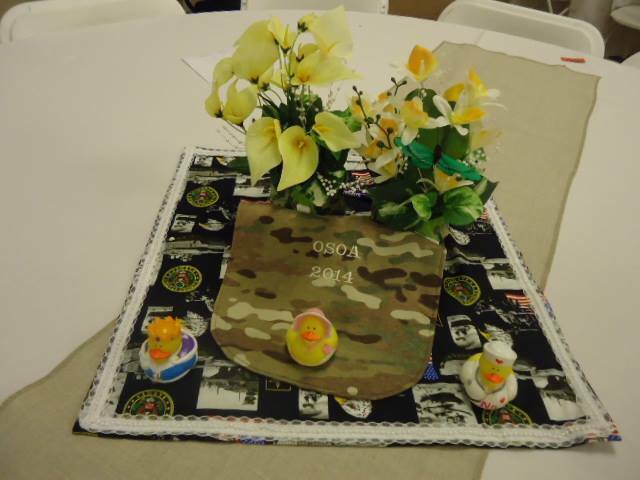 This program is specifically designed for families stationed in areas we currently don’t have a baby shower event located. All the same guidelines apply to this program. Once your application has been processed, we will notify you. OSOAmil is now accepting requests for our Baby Care Packages to families stationed overseas. To participate, families must complete our application process and provide a valid APO/FPO mailing address. Please note, we cannot ship until an APO/FPO is provided. If your application is approved then you will receive a baby care package in the mail. If we have a Stork in a Bag coordinator in your area, they will be in touch for you to pick up items from them. OSOAmil is a non-profit organization. We reserve the right to refuse assistance to any person or persons regardless of their military service status and are not obligated to offer assistance.